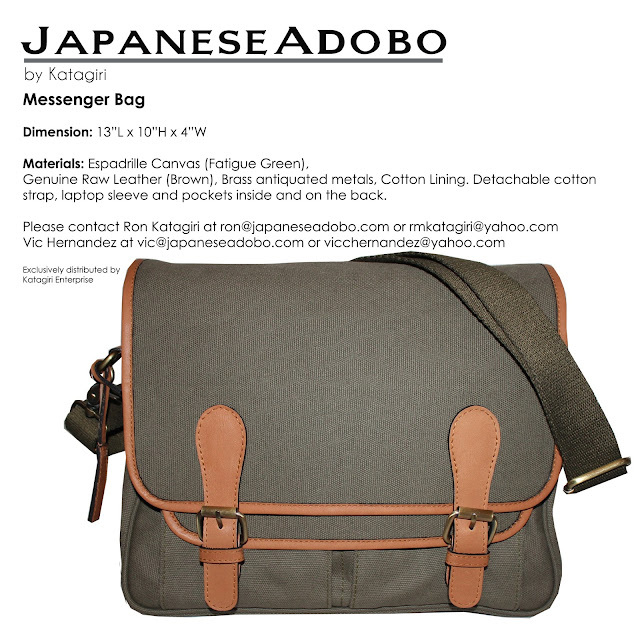 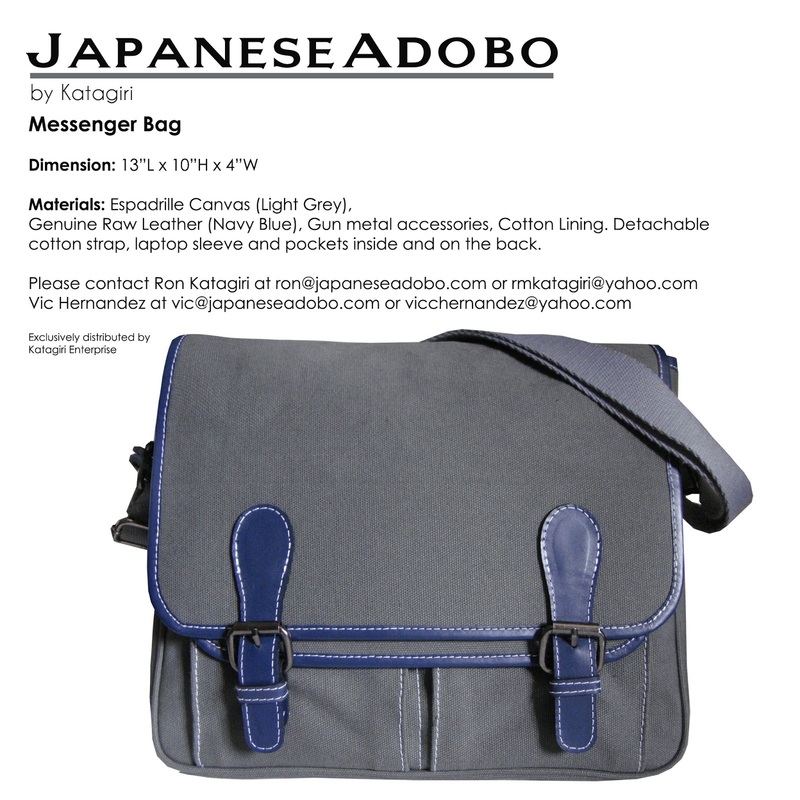 A bag perfect for those who are always on-the-go, the JapaneseAdobo Messenger bag is the perfect fit for an everyday stylish ensemble. Unstructured finish with many compartments and iPad sleeve inside. 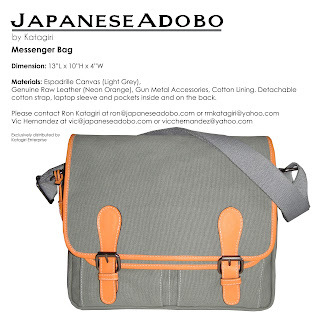 The cotton strap is detachable with magnetic snap for enclosure.